Host Victoria Taylor, former organizer of the popular “Ask Me Anything” series on Reddit, tours Logic Supply to learn more about our fanless industrial computers, what makes them unique and why Logic Supply calls Vermont home, for the new VT PBS series Innovate, which premiers on the PBS website today (www.vermontpbs.org/Innovate). In the episode Victoria gets a look at our ML100 Series of industrial computers and discusses what makes industrial and rugged systems different than your average consumer grade PC. 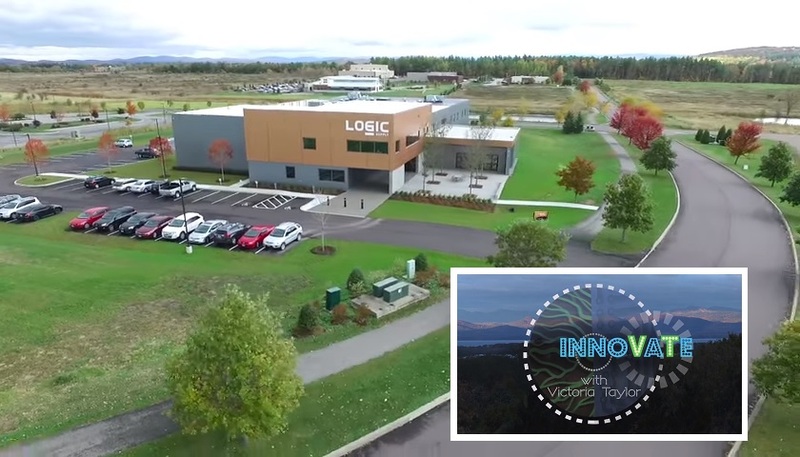 Watch the Logic Supply segment below and then visit the PBS website to check out the other 5 episodes featuring social traveler app Yonder, modular garden creators Seed Sheets, global health care activists THINKmd, maker house Burlington Generator and area technology expo Vermont Tech Jam. Let us know what you think of the episode in the comments or connect with us on Twitter @LogicSupply.